Powerhouse Centre offers Australia the revolutionary solution to support a safer and active life. Vivago, a Finnish forerunner in personal healthcare technology, is taking a remarkable step by launching the revolutionary Vivago MOVE solution to global markets. 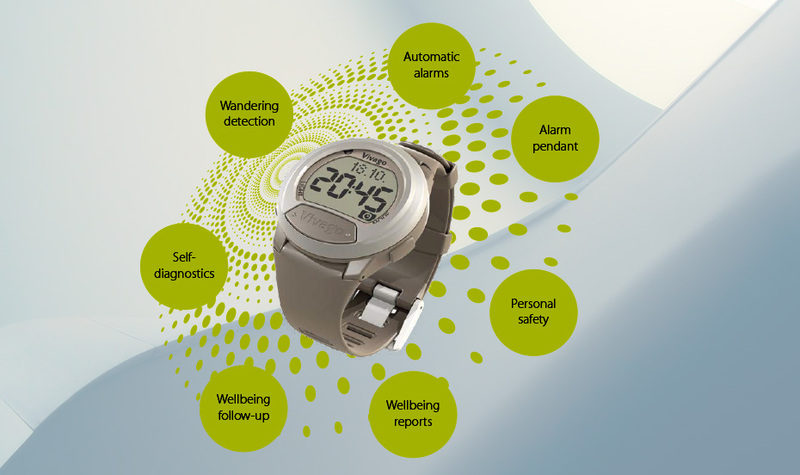 Vivago MOVE solution monitors sleep and real time health status information for medical professionals to follow-up rehabilitation and support treatment path of chronic illness and health issues. Vivago is transforming digital health into patient centric outcome driven smart care. Vivago MOVE come with additional safety! Get on board with Vivago – Awarded Finnish technology, we all need the right care in the right place at the right time.